Arguably, one of the most significant advancements in heat exchange process technology came with the development of CAB brazing. One of the challenges that needed to be addressed to allow for the use of the CAB technology was the development of fluxing systems. 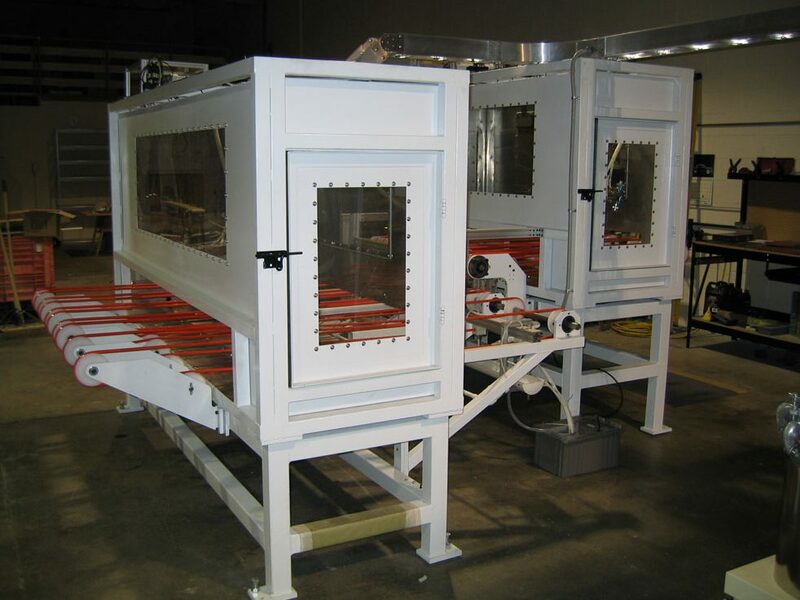 Fluxers for aluminum heat exchangers can consist of flood weir, sprayer or roller types of systems. We have utilized all of these technologies in the build of our flux systems. We specialize in the unique applications that require creative methods and processes for flux application. 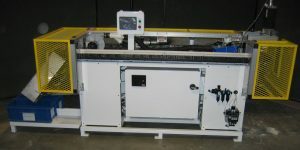 This includes fluxing as part of the assembly process of the core as well as the fluxing of small components such as baffles and end caps. The development of paint fluxes and filler fluxes have ushered in a new level of potential and opportunity for brazed aluminum heat exchangers. Parts can now be fluxed elsewhere and brought in for use. Internal components are now assured of better flux application. 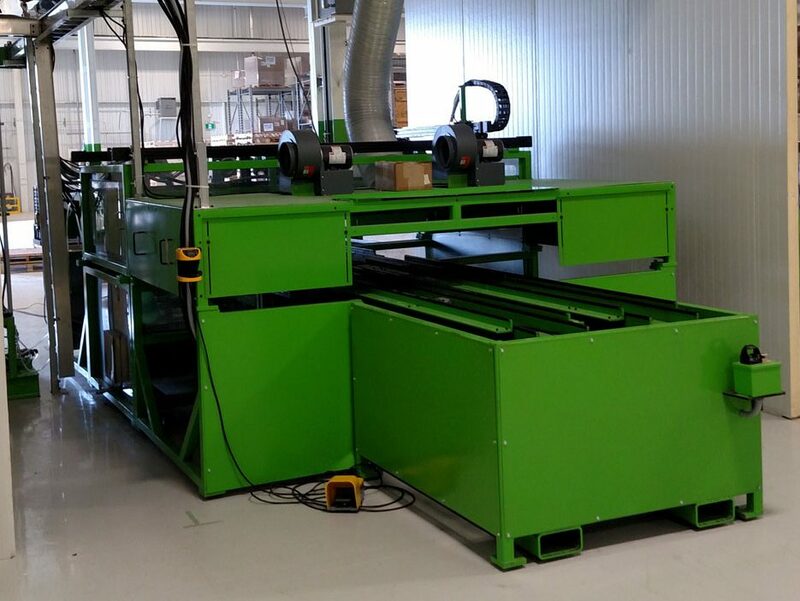 Filler fluxes can eliminate the need for cladding making their use very attractive. 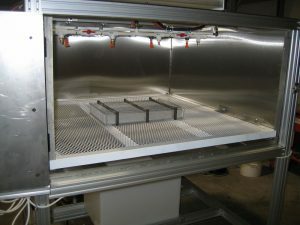 We have built paint fluxers of all kinds for these types of fluxes including precision flux application systems that lay down paint or filler flux only where it is specifically needed on a part. 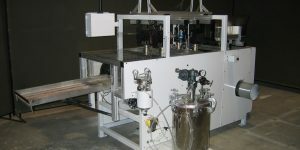 Innovative Automation is accustomed to working with all types of fluxes and all of the application techniques required for specific types of fluxes. We understand how to best integrate these methods into your core room and thus best control the impact of their utilization on your production floor.